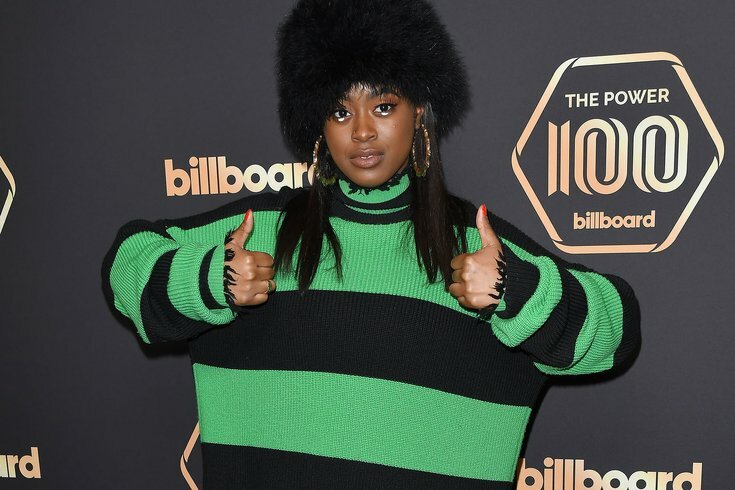 Tierra Whack, pictured here at the 2019 Billboard Power 100 Awards. Tierra Whack released her first new music video of 2019 this week with single "Unemployed." The experimental video is pretty on brand for Philadelphia's Whack, who established herself as a surrealist visual artist with her Grammy-nominated visuals from "Whack World," her debut album from 2017. "Unemployed" was directed by Cat Solen and is kind of a riff on the phenomena behind Buzzfeed's Tasty and Bon Appetit cooking videos. In the video Whack is a chef that's cooking potatoes ... for potatoes? It's very existential and anthropomorphic.